This will be my 500th published post. Is that important? I'm not sure if it's important to others, but it feels important to me. I'm not even sure why it's important.......but this is *Ojos World* so what's important to me is what you get. 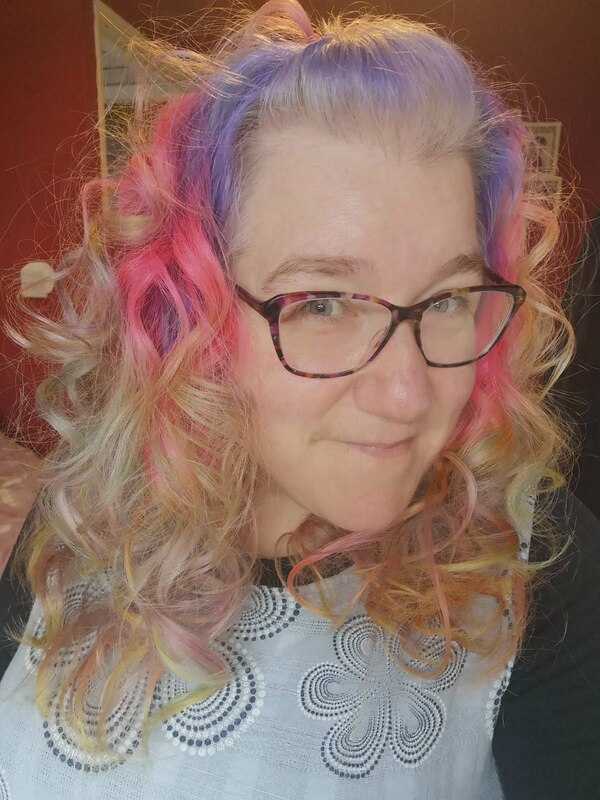 So I figured, for this monumental post we should review what you may have learnt about me, and what you haven't! Or even what it all actually means...........that sounds a lot deeper than it's really going to end up. What has 500 posts taught you about me? I really do love it, I find it relaxing. I do know it's quite an old fashioned idea but, depending on what I sew, it doesn't have to be. Besides, who cares what anyone else thinks? I enjoy it, that is what matters. I don't write about it, because you never know who's reading! I don't want to be scaring the young (or old) and impressionable with my love of scary stuff. I am always on a diet. You may have noticed this? Although I am constantly failing..........but not this time. Nope this time I am going to do this! This is my little space of the Internet. I love that you come back, some of you over and over, but you come back to read because I am me..........I hope! 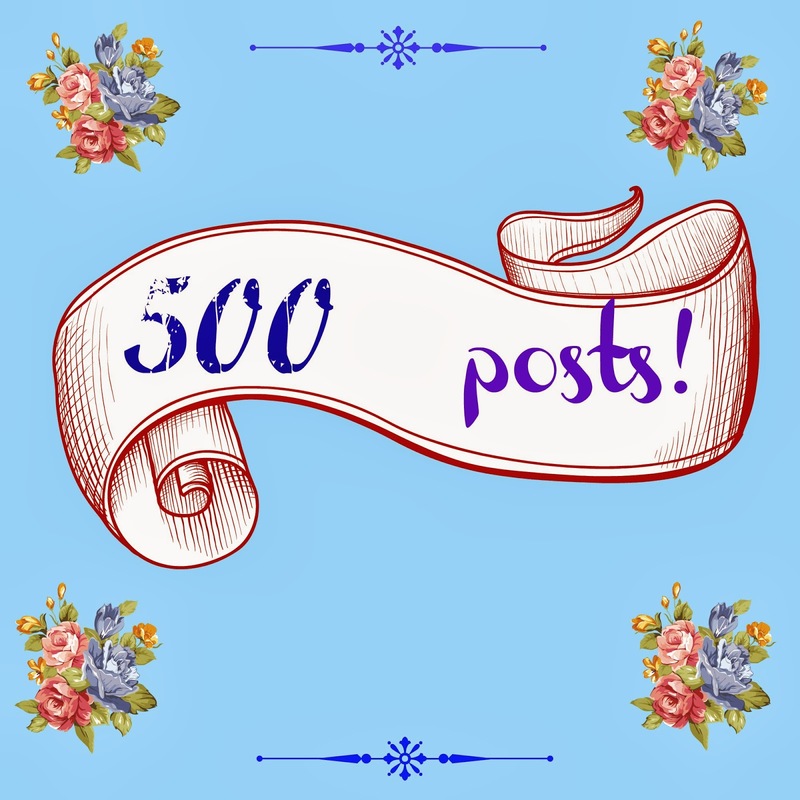 What do I hoped you have taken from my 500 posts? That Autism is not to be feared! My children are happy and well adjusted. I hope that barriers continue to be knocked down and that everyone will be accepted for who they are, not what label they carry. That cooking doesn't have to be hard work. Have fun, make it convenient, make it suit you! I love to learn new things, hopefully I teach some of them to you. That even the strongest and most loving marriages have problems. But everything can be fixed, with hard work and thoughtfulness. Hmmmm. I don't know if I should change anything. I am happy doing what I do! I want to write more fiction. I love to write from the heart, poetry etc. I have been a bit shy about putting that on here. Maybe that should change. I shall continue to write about autism. It is something that has been lacking lately. Everything is going smoothly, but maybe that should be shared too! Trying to improve my photography. It's something I love but, yet another, thing I am unsure it's good enough to share. So I have decided I want to learn more, so you can come along on that journey. This year I want to do my house up a bit. It just needs refreshing..........from top to bottom! Another thing that I will probably share with you. So, what do you think you have learnt about me this past 500 posts? And what more would you like to know? I am throwing myself open to you, so to speak! Ask me anything, I can't promise I will answer, but I will be honest when I do. Most of all, thank you for reading and commenting. I read every single thing you write back to me, it means the world. That is a milestone! I wrote a special post for my 500th too - it's good to reflect on where you've come from and where you're going. I say just keep doing what you do and enjoy. The blog will naturally change and evolve over time as it reflects what's going on in your life. I never would have foreseen mine going off into the world of decorating and doing up a house! I'm now fast heading for 1,000 posts. Time to reflect again, I think!